A possible shark bite has been reported in Surf City North Carolina. An 8-year-old boy was swimming about 5 blocks from the pier when he was bitten on the foot by what appears to have been a small shark. The boy had a puncture wound on his heel and a bite mark about 7 inches in diameter on top of his foot. He was treated on scene and released to his parents who then transported him to the hospital for further evaluation. Earlier this month two teens lost limbs in separate shark incidents around 60 miles away in Oak Island NC. 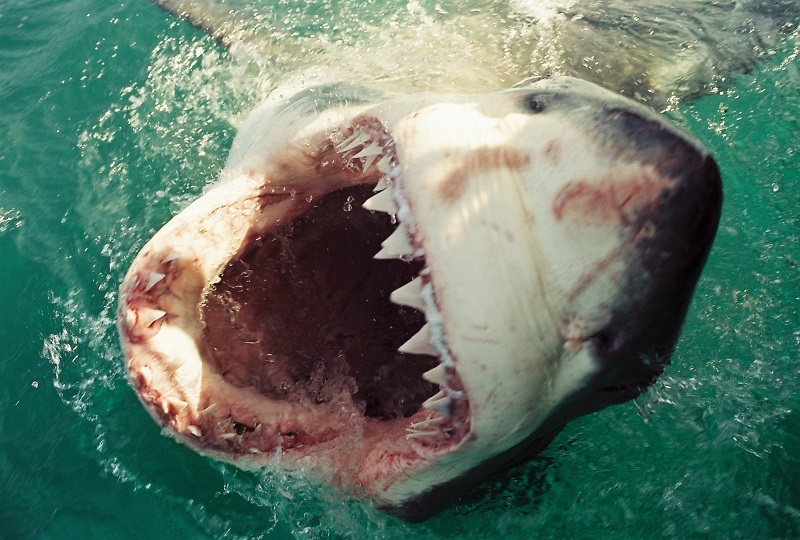 Most bites are mistaken identity by the sharks which produce a hit and run type attack. The majority of bites on the East coast are caused by black tip or spinner sharks and are normally non-life threatening.